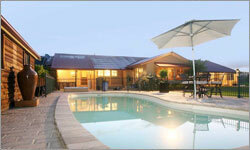 The magnificent residence with country heritage aesthetic is surrounded by established gardens. The homes hub is the spacious living room with exposed rafters, fireplace, hardwood floors and brilliant pool and garden views. The chefs kitchen with extensive range of European appliances and Corian bench surfaces is unparalleled in style and practicality enjoying stunning views over the pool, heated spa and hills beyond. 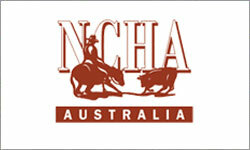 The NCHA has 53 affiliates that conduct shows, practice days and clinics throughout Australia. All levels of competition are catered for in over 200 shows throughout Australia culminating with the NCHA National FInals. HIgh Point Awards are highly prized and competitors travel many kilometres to achieve success. This system is light, easy and fast to set up. Super portable and so easy to operate, with advanced features that places it ahead in it's field. 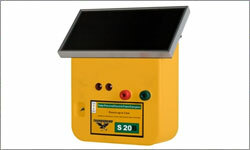 In the unlikely event of the systems battery going flat, Thunderbird provide a 240 Volt mains re-charger, to boost the battery voltage and get going quickly. 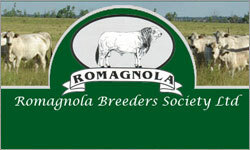 The Romagnola breed of cattle derives from the Bos primigenius podolicus, a wild ox which lived on the Italian peninsula and, to a great extent also, from the Bos primigenius nomadicus, a bovine originating in the Euro-Asian steppes, which came to Italy during the fourth century AD with the Gothic invasion led by Aginulf. The Charbray breed was established in Texas USA in the 1930s when Charolais bulls from Mexico were crossed with Brahman (bos indicus) cows. 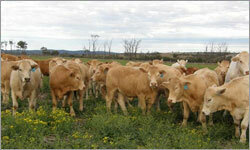 The resulting calves weaned heavier, finished faster and carcase quality was unusually high. 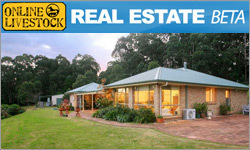 Online Livestocks Real Estate is now in its Beta stage. 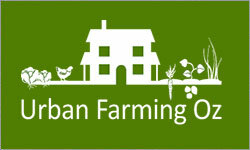 All listings are currently free to members, simply log in and use the menu to add your listing. If your a real estate agent who is interesting in listing all of your properties please contact us for further information.